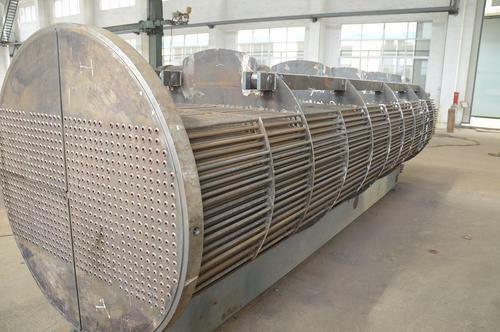 We manufacture Shell Heat Exchanger using metals like aluminum, copper etc., to provide effective results in cooling and heating applications. Functioning smoothly from Delhi(India); we are capable enough of serving the clients in a shortest time possible. In our well-structured warehouse, we store the entire lot in a secured manner under the strict supervision of our expert warehouse personnel. Moreover, our facility is installed with all required amenities needed for safe storage.